How did you measure your solar oven's temperature? How hot did your solar oven get? 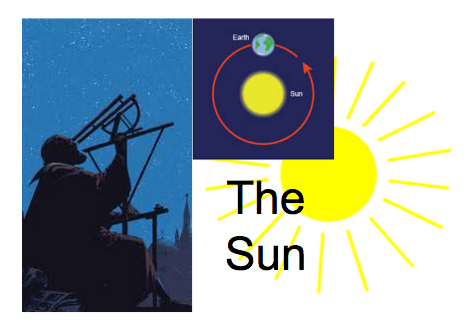 Learn More About the Sun! Click Here: 1st VoiceThread Presentation! Watch the VoiceThread Presentation to Get to Know More About Our Sun! Click Above to Post the Results of Your Solar Oven! Need Some Ideas: Click the Link Below! Click Here to Take Another Look at Which Materials Heat up the Most!